Emergency First Response is one of the fastest-growing international CPR, AED and first aid training organizations. 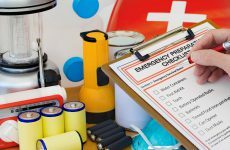 With more than 56,000 instructors worldwide, Emergency First Response is backed by 48 years of experience in the development and delivery of instructional courses, training materials and educational curricula. 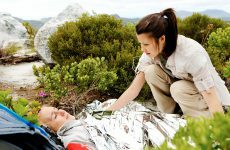 Emergency First Response courses have widespread international acceptance. Are you ready to enroll? Find an Emergency First Response course near you or contact your Emergency First Response Regional Headquarters.